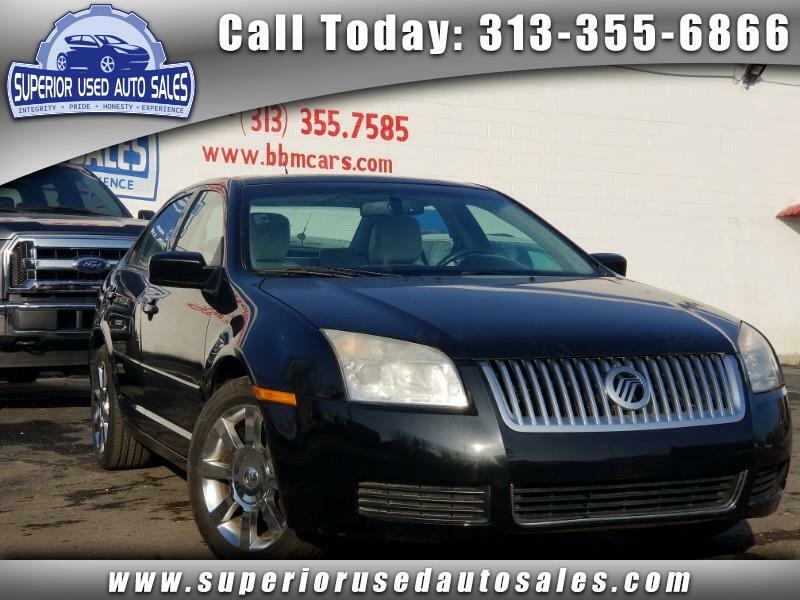 For more information, feel free to give us a call at SUPERIOR USED AUTO SALES INC. 313-355-6866 313-656-4383. Our address is 7312 CENTRAL AVE DETROIT , MI 48210.
central ave Detroit mi 48210 . WEBSITE::WWW.SUPERIORUSEDAUTOSALES.COM call us today to schedule your test drive. Our dealership specializes in rebuilt salvage vehicles.